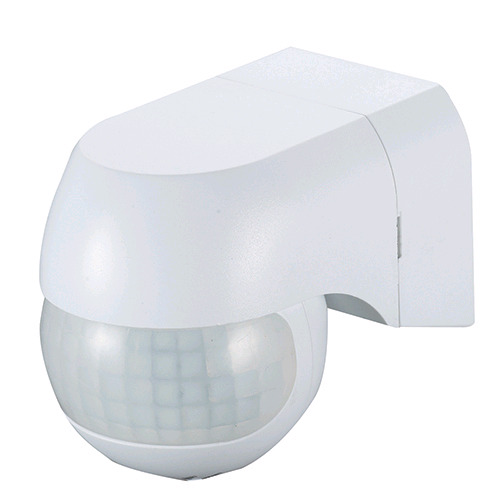 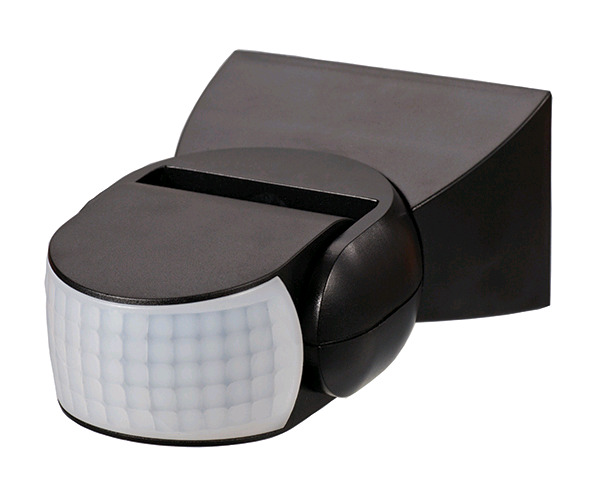 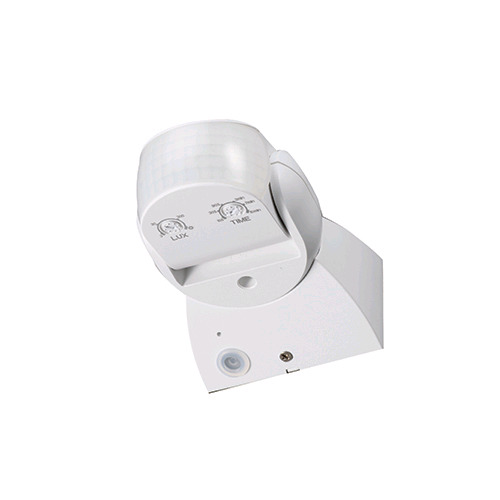 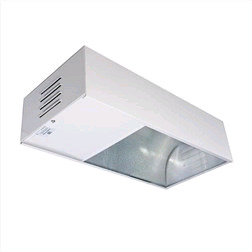 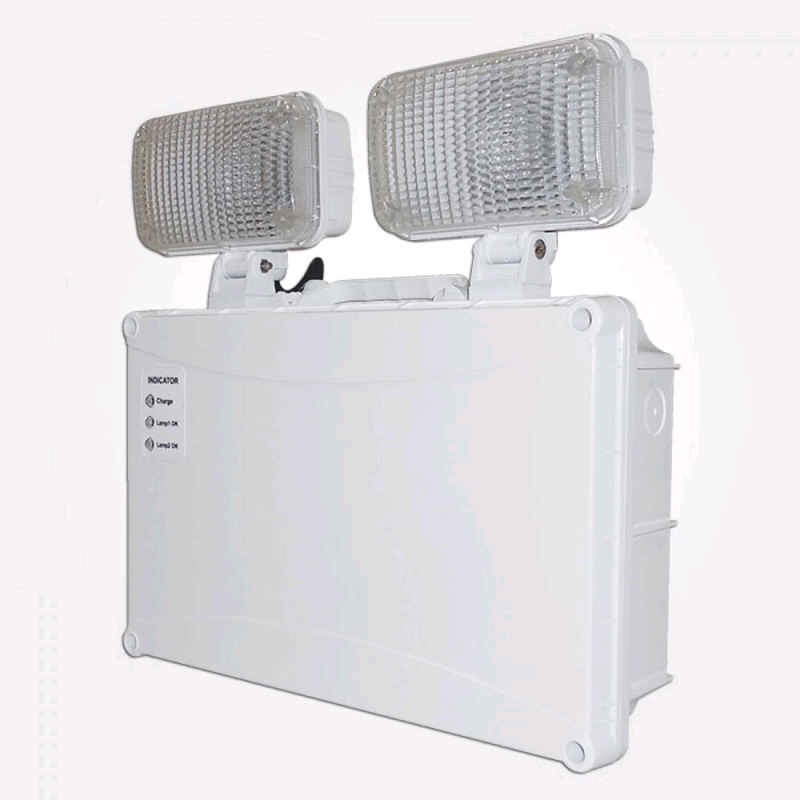 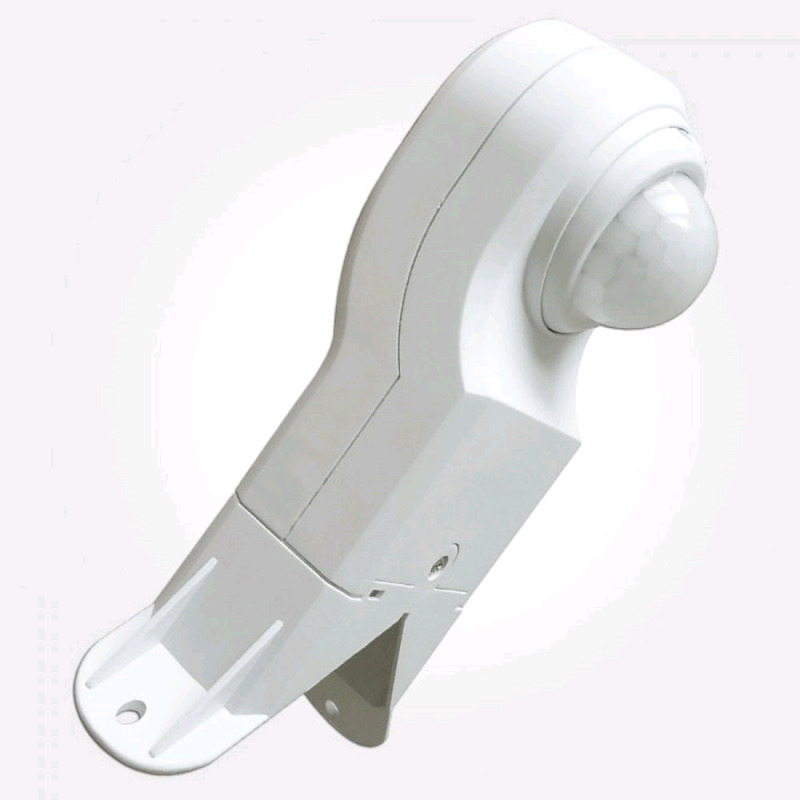 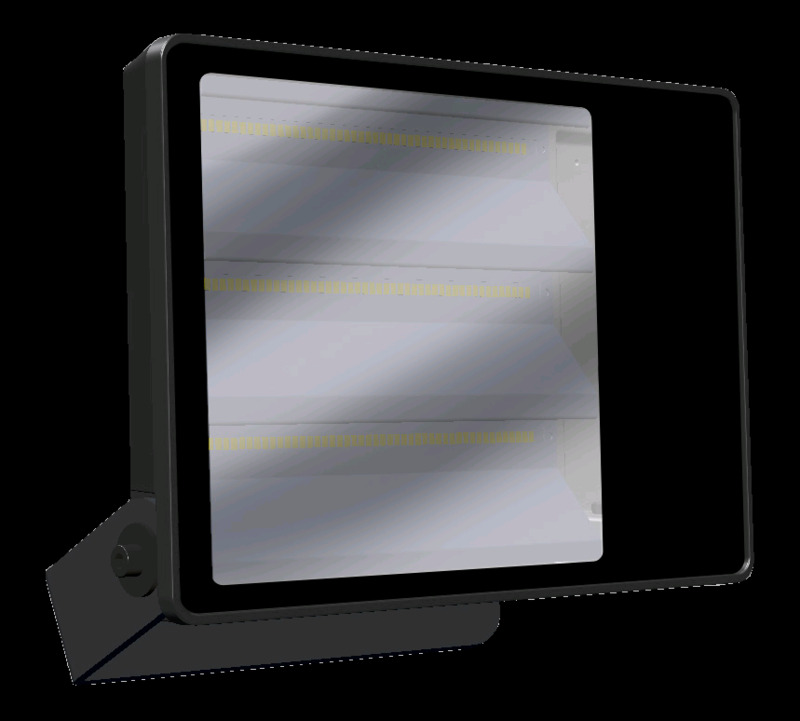 LED Security lights & PIR lights (passive infrared) sensor lights actived by moving objects. 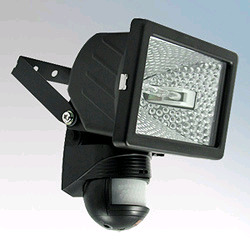 Security lighting is a great way to increase the feeling of security, and to detect and deter intruders on your property. 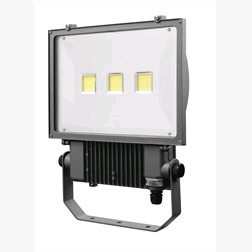 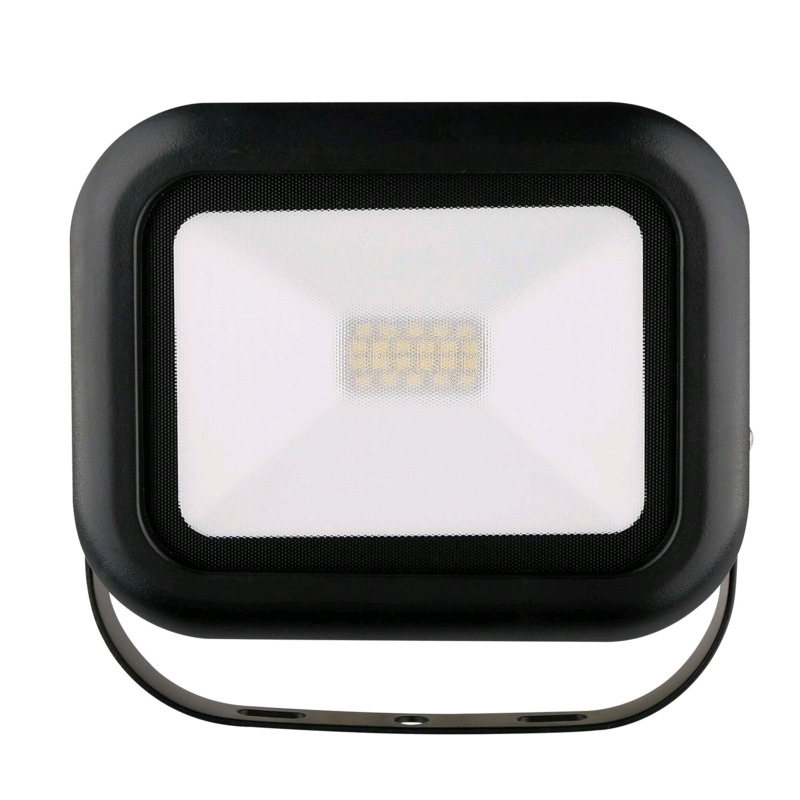 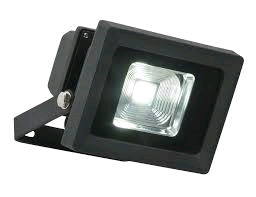 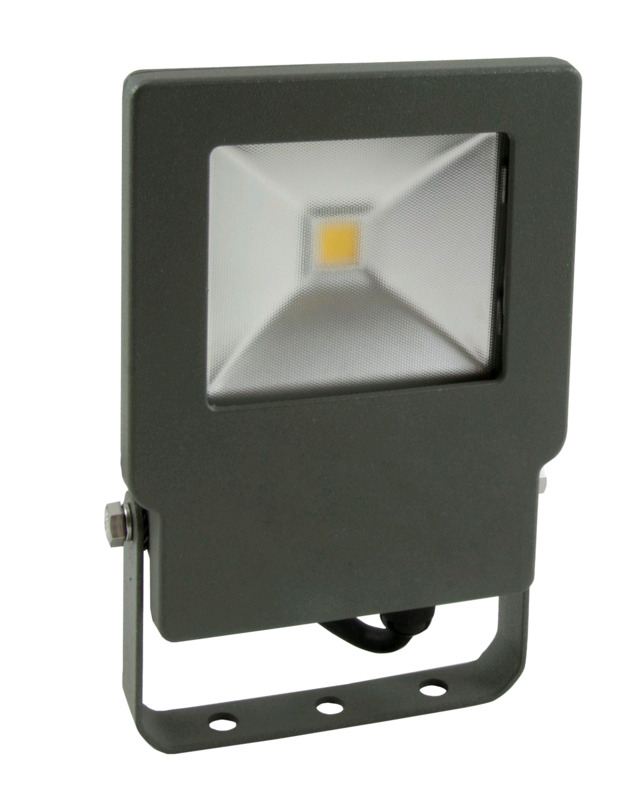 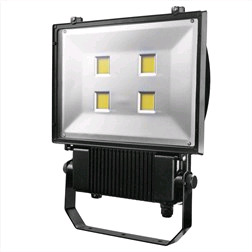 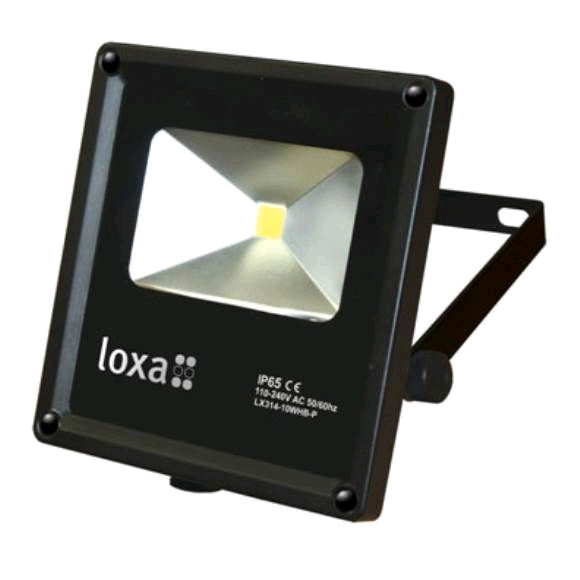 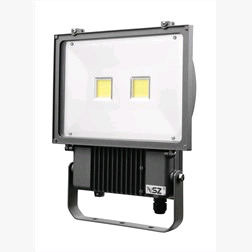 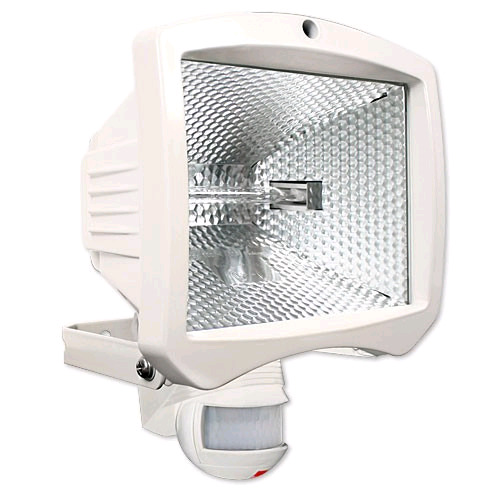 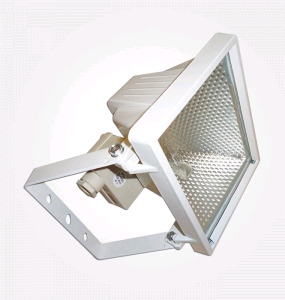 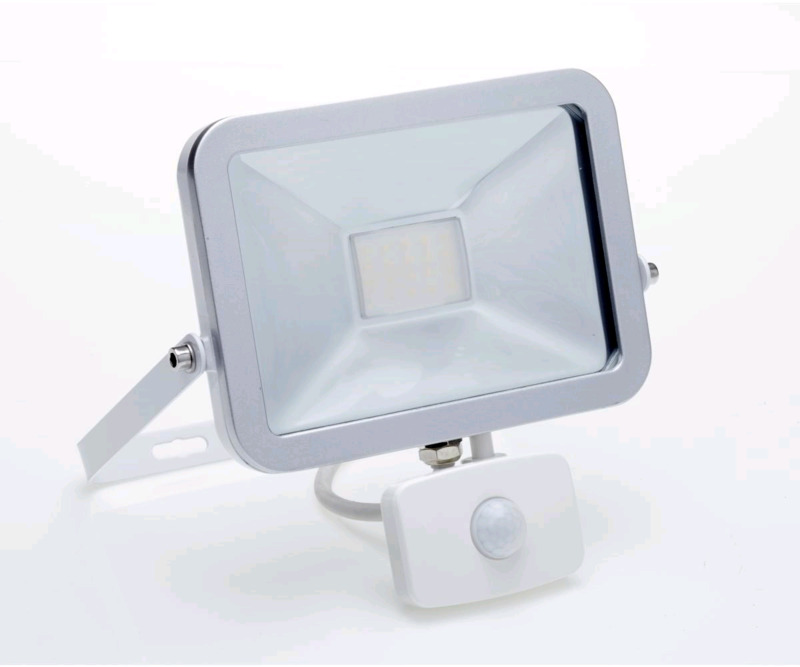 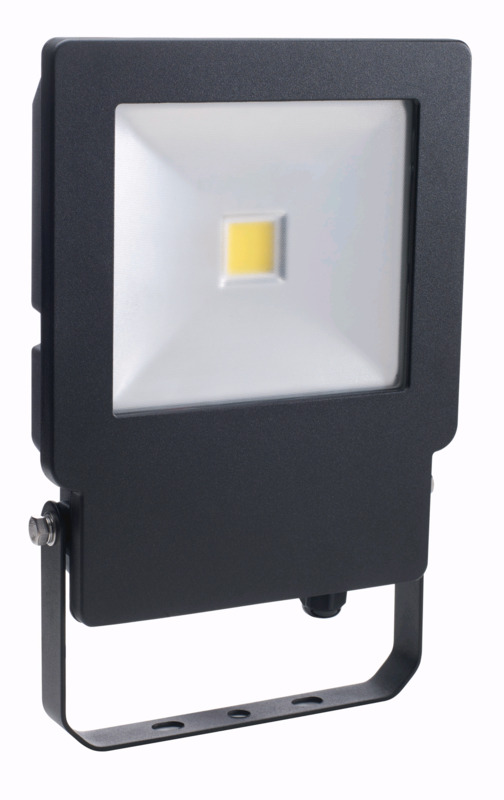 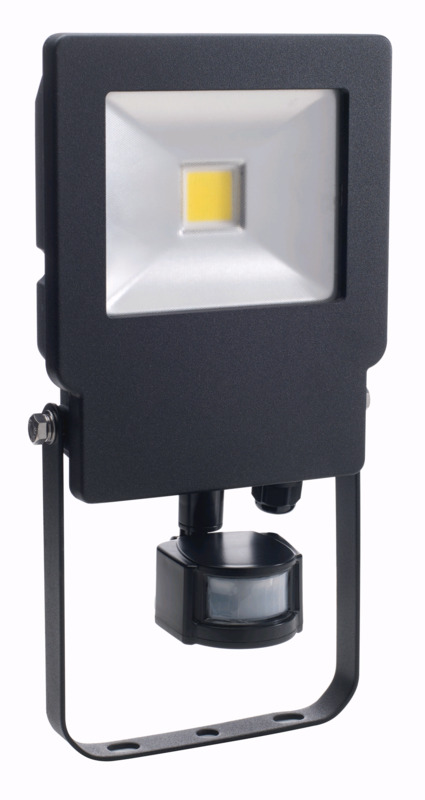 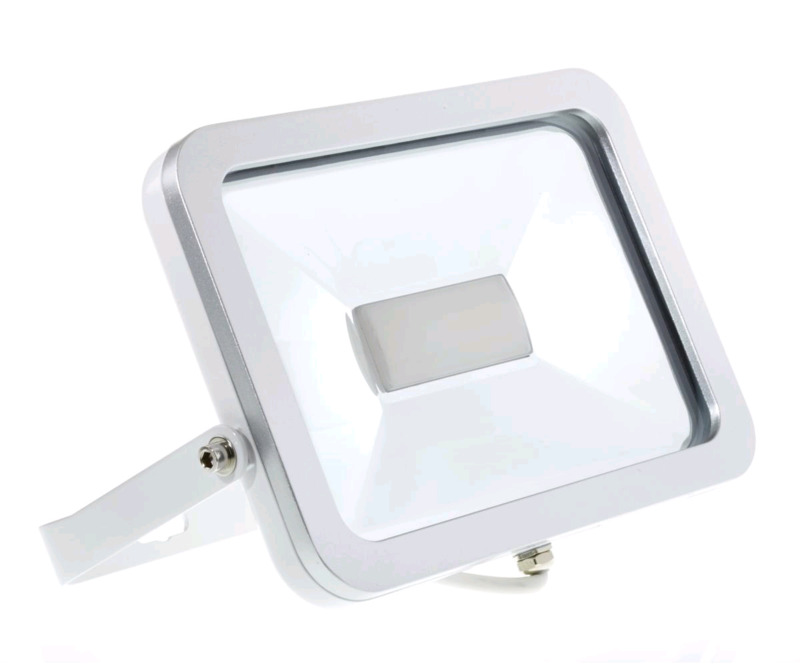 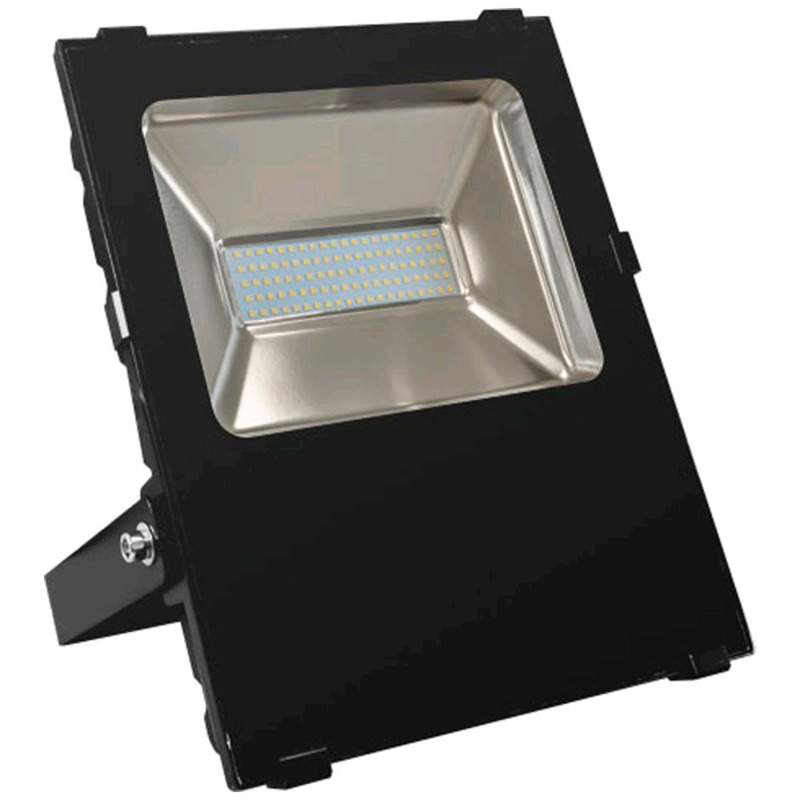 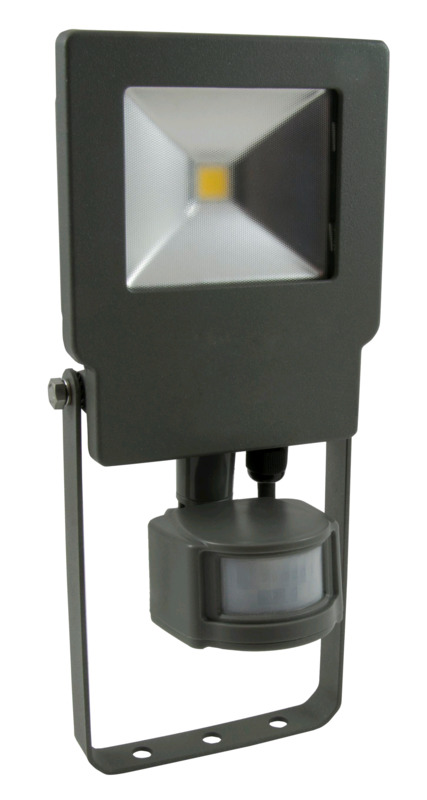 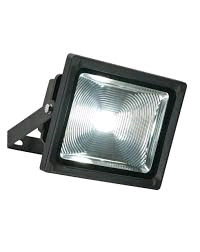 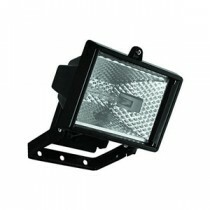 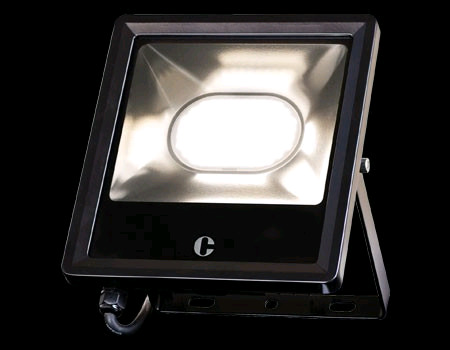 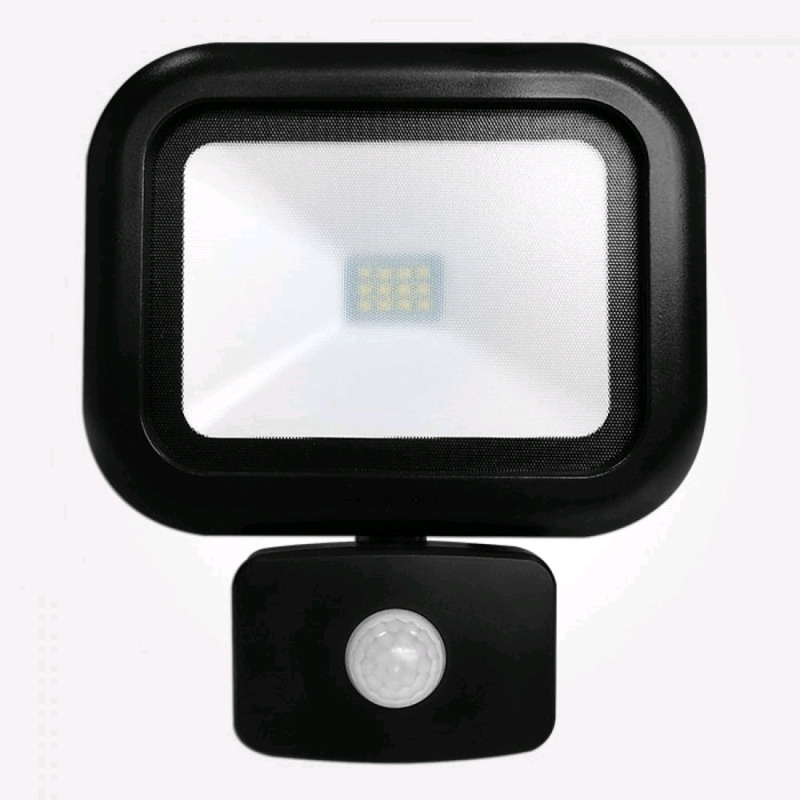 We also stock a wide range of Halogen & LED floodlights that can be used with and without a motion sensor, these are perfect for lighting up your driveway, footpaths or garden.